I’ve been interested in photographs of writers since I can remember starting to be interested in personality behind writing. There’s something about the pose a writer takes for a photograph that speaks to me. It’s a morbid fascination. 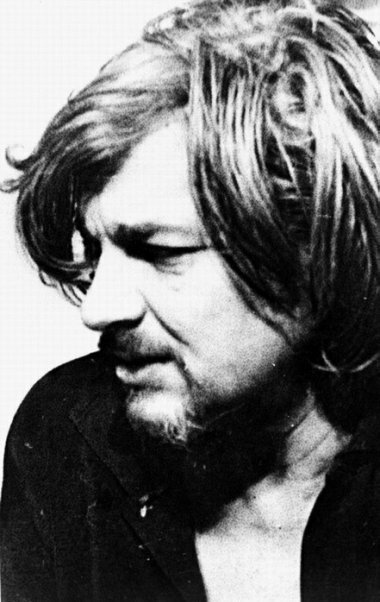 I’ve selected a few photographs of writers for your viewing pleasure. 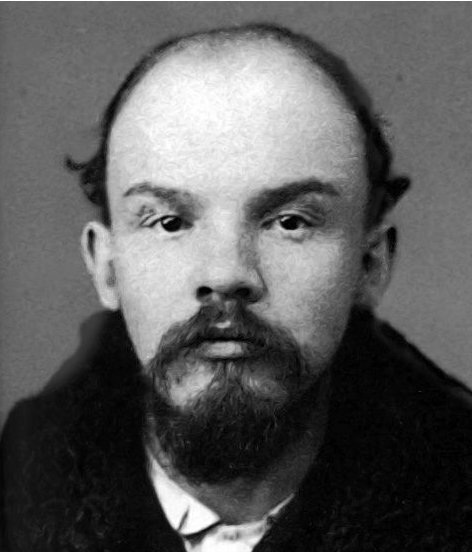 Vladimir Ilyich Lenin – revolutionary and theorist, this police photograph shows a young man full of utter drive and disgust. Those eyes are frightening; what was to follow in the history of Russia (and the world) even more so. 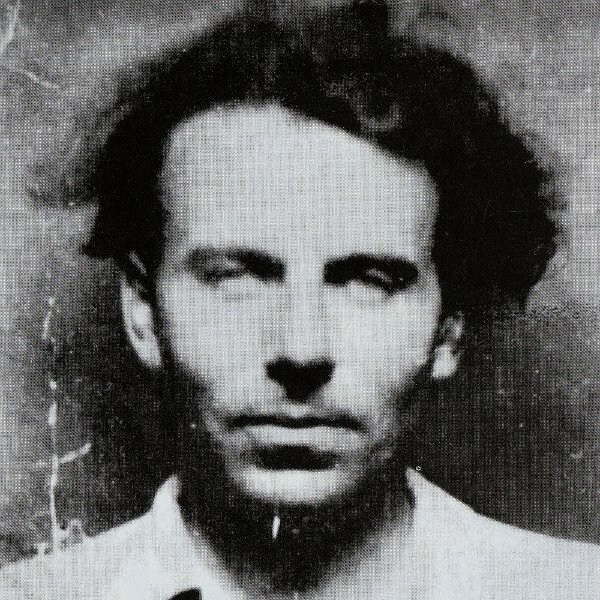 Louis-Ferdinand Celine – surely one of the most stirring images of a writer. Again, the eyes are the focus point. The cool look is something the Beats would’ve loved in their time. The wanderer. 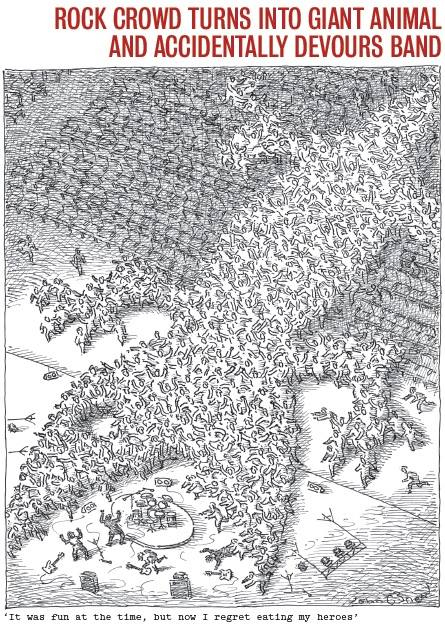 The exile. 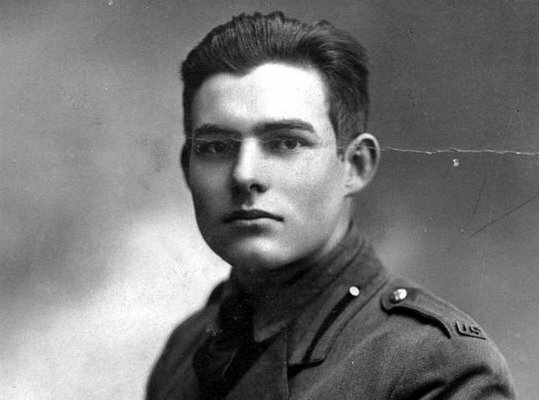 Ernest Hemingway – I looked long and hard for my favourite Hemingway photograph. Most of them are Hemingway action shots. Hemingway writing, Hemingway shooting, Hemingway boxing, posing with fish. Here’s an early, beardless photo, from the time that inspired A Farewell to Arms. This young chap would rule the literary world for over twenty years. Can you tell? Nichita Stanescu – still one of my favourite Romanian poets. Also difficult to find him looking sober in a photograph. Always looked interesting and visionary. Just like his poems. 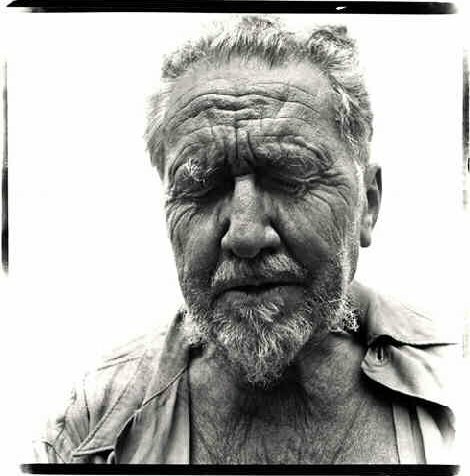 Ezra Pound – yes, the poet theme continues. What better expression of the inner turmoil is there? 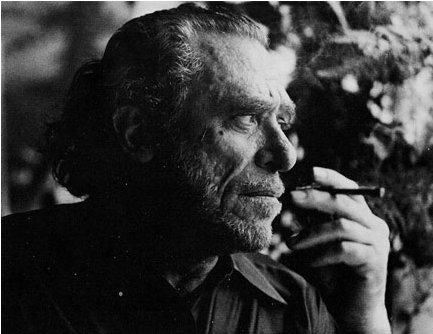 Charles Bukowski – in a way, Bukowski was very photogenic. The roughness and style of the man translated well into photographs. Here’s a thoughtful Bukowski pose, staring into the heart of man. 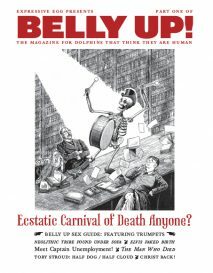 This entry was posted on Thursday, February 3rd, 2011 at 8:06 pm and is filed under Articles, Articles, Honest Publishing Blog. You can follow any responses to this entry through the RSS 2.0 feed. You can skip to the end and leave a response. Pinging is currently not allowed. I also enjoy looking at photos of writers – especially b+w vintage photos. Thanks for posting these. Ernest and Nichita are beautiful.